What’s new was old and made new again. Cothron’s is happy to announce we’ve brought back and made new, our “Commercial Counter” servicing our Austin-area institutional locksmiths, contractors, and facilities engineers. We stock for you. ​We can provide solutions for one door, or an entire facility. And larger construction projects. 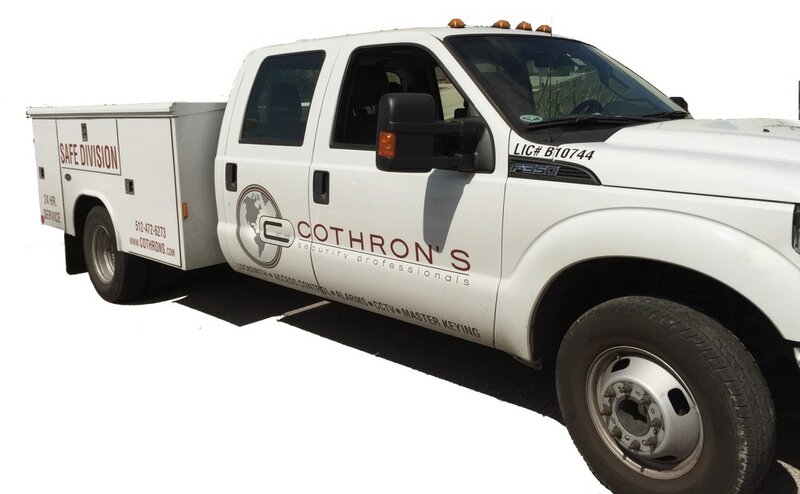 Call Cothron’s every time: 512-459-2875. We want to be your local stocking warehouse.